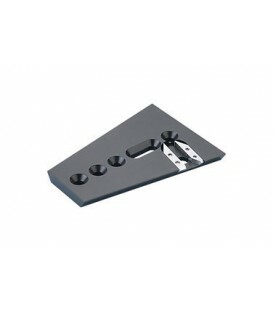 Standard Wedge Plate for Vector 950, 750 & 90. 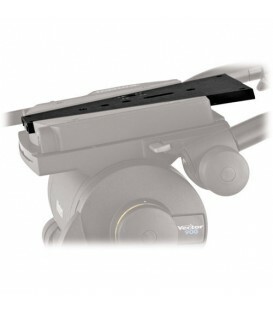 It is secured to the underside of a camera and may be installed in a wedge adaptor. 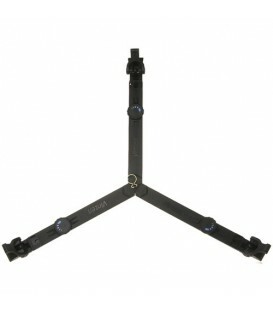 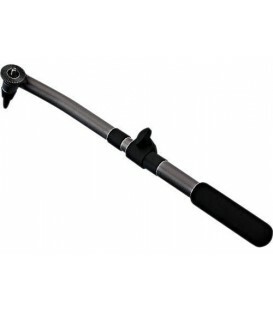 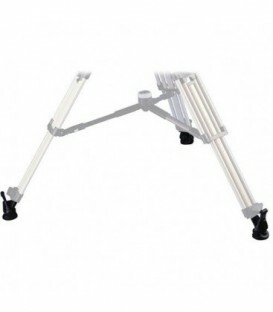 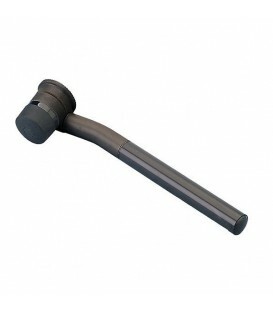 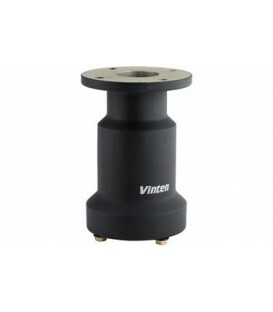 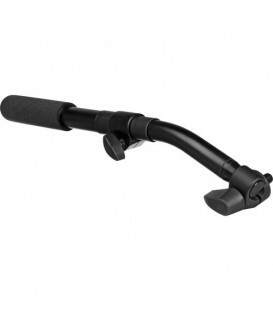 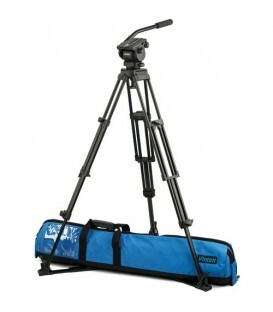 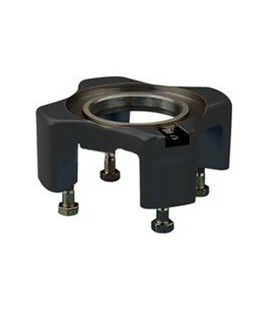 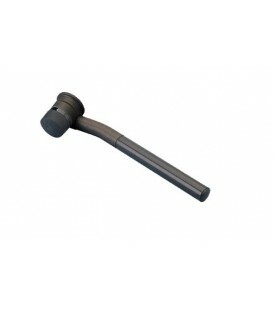 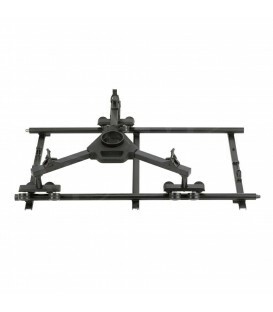 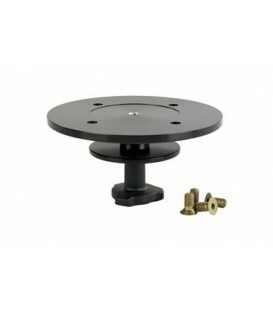 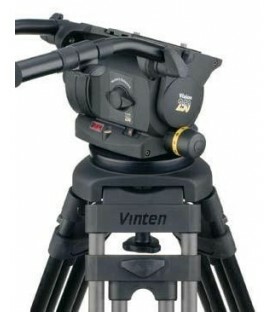 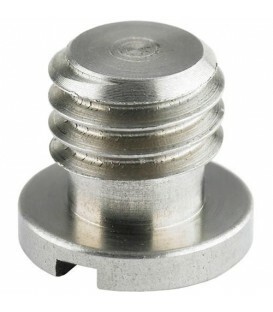 This adaptor allows a 4 hole flat-base pan and tilt head to be installed on a heavy-duty tripod with a Mitchell fixing. 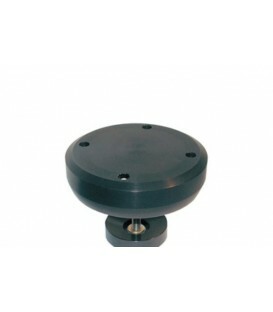 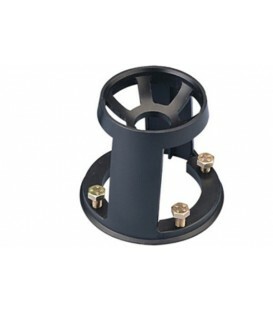 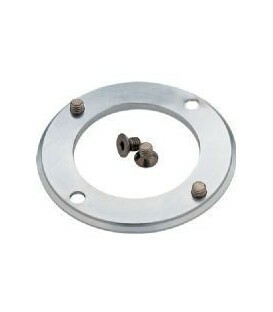 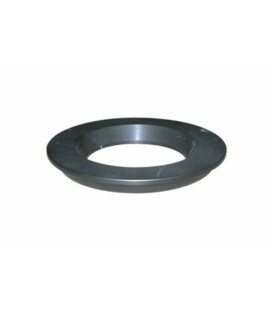 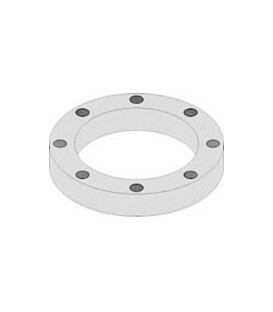 150mm Levelling Bowl Adaptor with Quickfix ring and 4-bolt flat base. 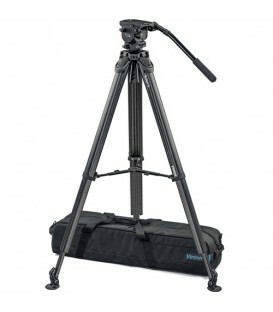 Second Pan Bar for Pro-6HDV and Pro-10. 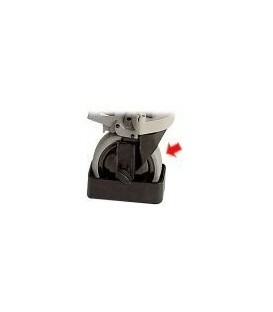 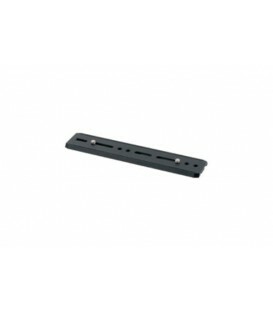 Short Wedge Plate for Vector 950, 750 & 90. 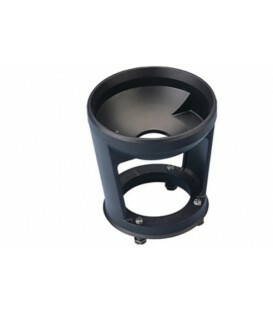 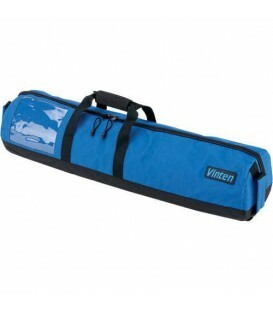 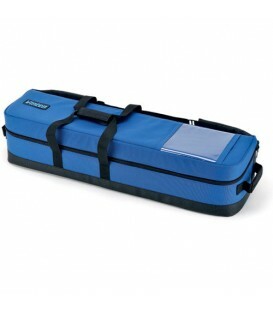 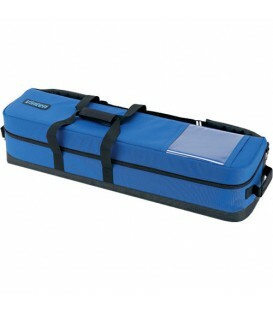 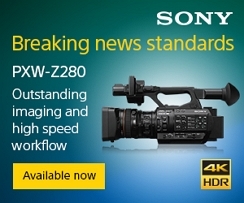 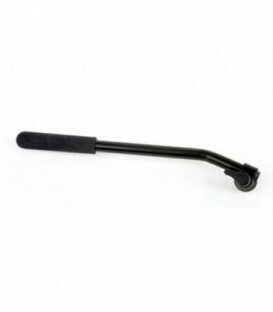 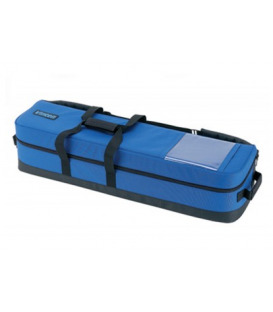 It is intended for use where a standard length wedge would obstruct the camera cooling fan inlet.